Looking forward to a trip to California to get away from the Chicago winter, Presley plans on doing nothing more than enjoying the sunshine and hanging out at the local coffee shop working on her novel. Things are going according to plan until she witnesses a robbery and feels compelled to investigate. After all, she was a witness. Cooper isn’t too happy when he finds out she was involved in a robbery that happened at one of his client’s businesses. But when Cooper’s client asks for Presley’s help, how could she refuse? 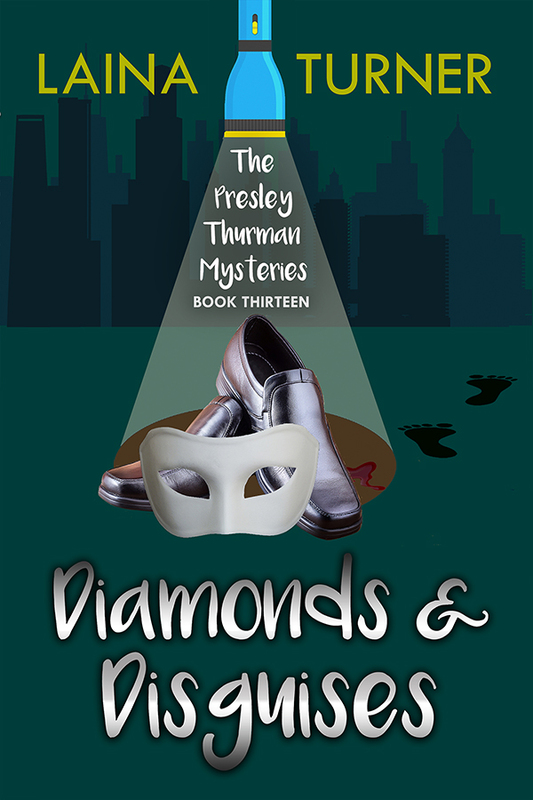 After discovering that not only was the store owner a womanizer but was also filing false insurance claims for diamonds that weren’t really stolen, Presley can’t help but dig deeper into the case. Can Presley untangle it all before Cooper puts his foot down?